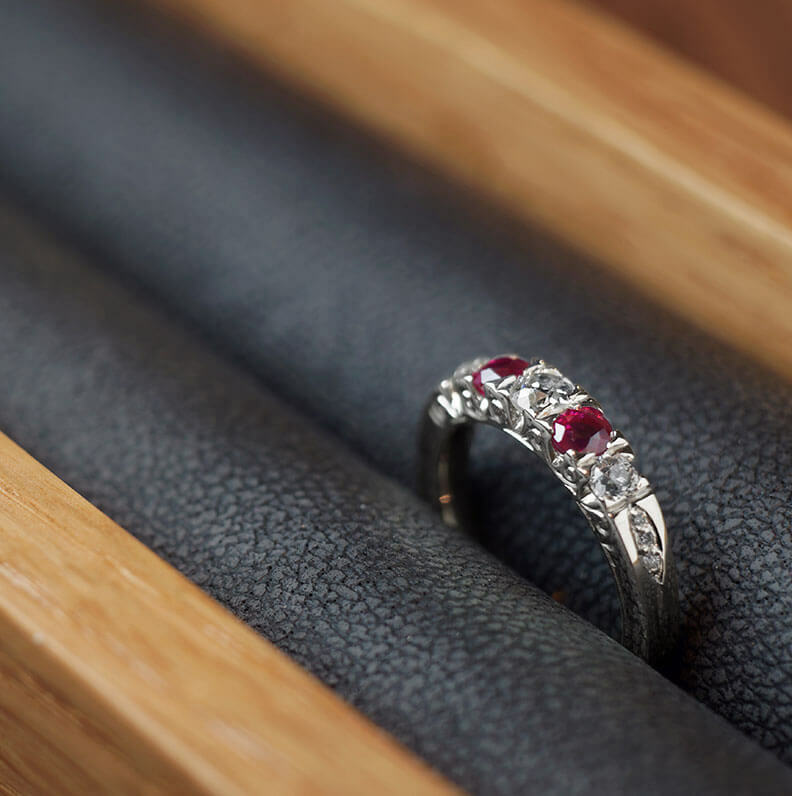 An eternity ring is considered the ultimate symbol of love, next only in importance to a wedding band. It is usually given by one partner to another on a special occasion, such as the birth of a first child, a memorable anniversary, renewal of vows, or sometimes just in appreciation of the love you share. 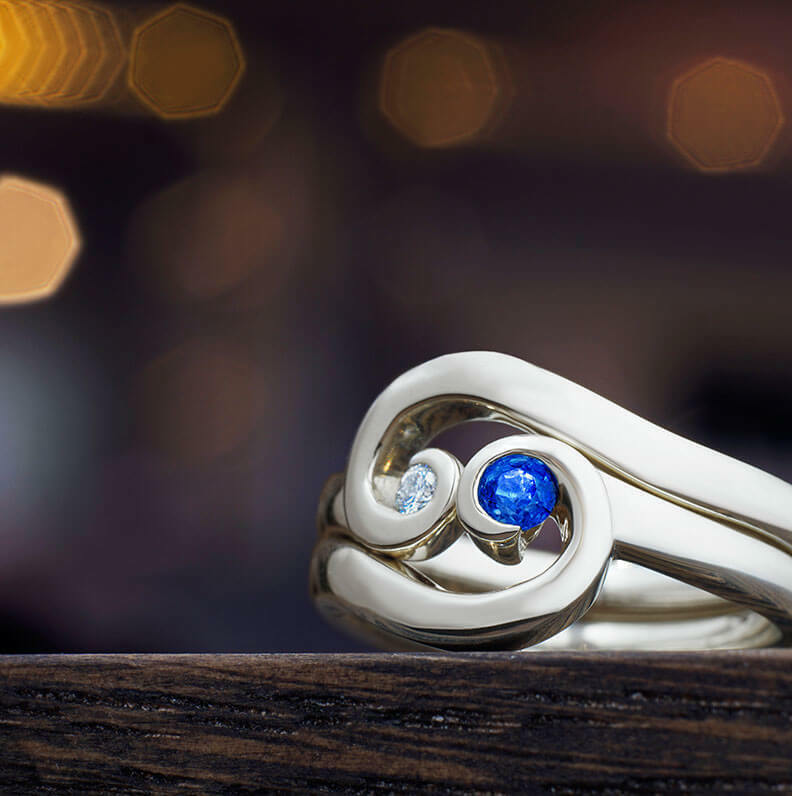 It’s a gift that resonates deeply between partners, full of symbolism, meaning and passion. 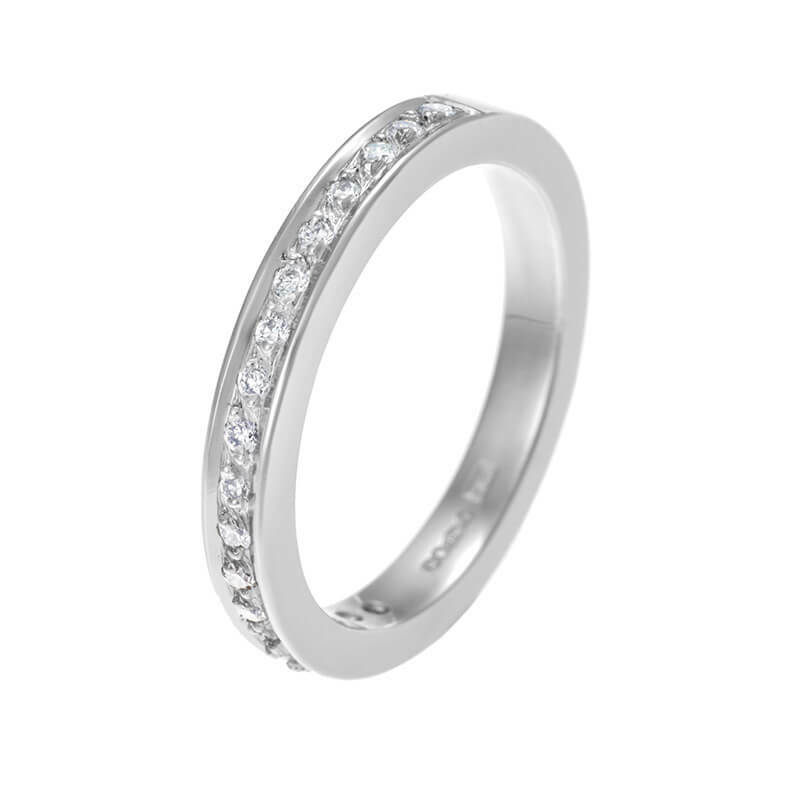 An eternity ring is just that – a pledge of eternal love. 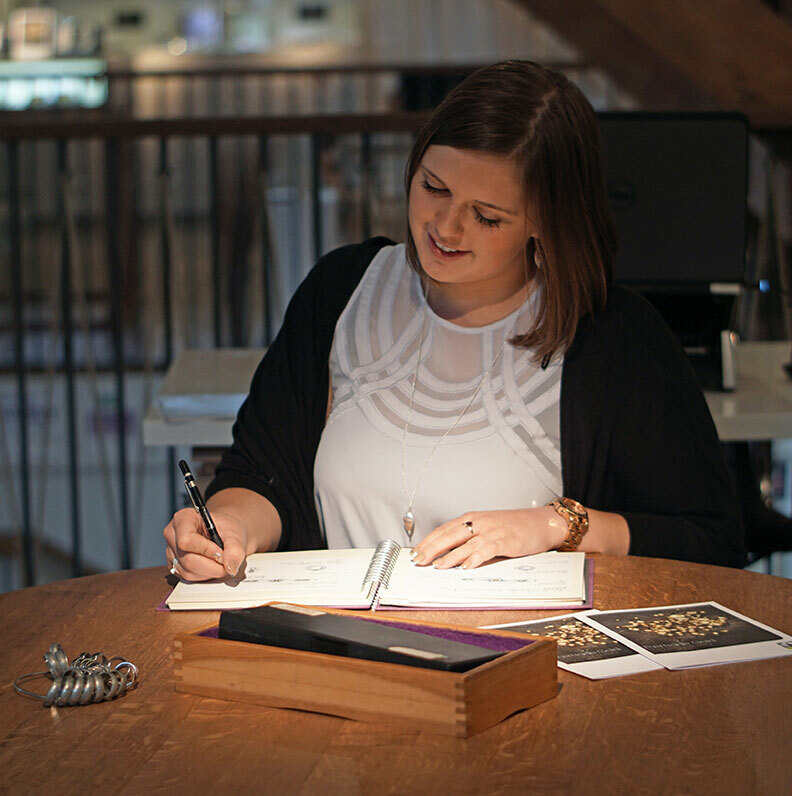 Not everyone is lucky enough to receive an eternity ring, but those who are understand the significance of the heartfelt message it carries. 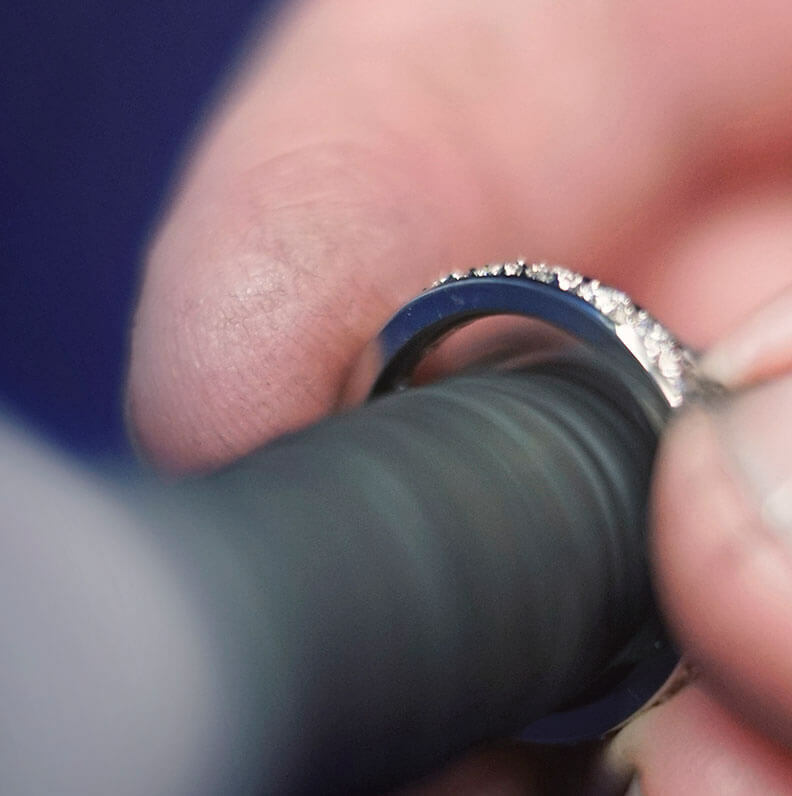 Click next to find out how a one-off bespoke eternity ring from one of the country's leading bespoke jewellers can fulfil your dreams. This is to let you know how much my wife loves her eternity ring. Thank you so much for your design.